Yesterday I talked about textures and the memories they evoke. Today it’s smell, and because it’s Christmas I thought, as I often do, about the wonderful mincemeat pies my Mother used to make. Mincemeat pies have a smell all their own, don’t they? I have to tell you that my salivary glands have kicked into overdrive just writing this much. I hope my shirtfront will still be somewhat dry when I’ve finished. Now, back in the olden days they actually had meat in them, hence the name. Added to the minced meat and suet were spices like cinnamon, nutmeg, and cloves, as well as fruits. Well, along came the Puritans who frowned on alleged Catholic “idolatry” and the mincemeat pie lost some of its favor. In spite of their narrow-minded ways, the pie flourished through the Victorian age. 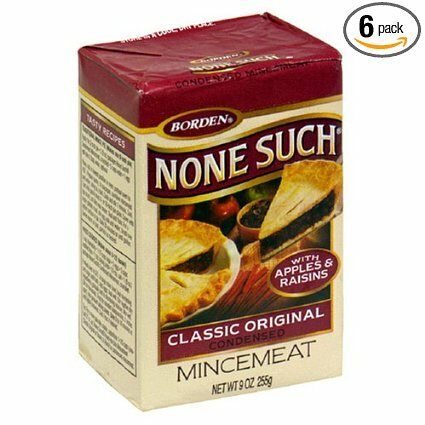 When I was growing up, a sure sign of the Christmas holidays approaching was the appearance of the Nonesuch® mincemeat pie filling. Mother always made two or three pies and the combination of raisins, apples, citrus, and vinegar combined with the fragrant spices always lightened my heart. As Christmas approached I kept one eyeball trained on the top cabinet shelf, waiting for the Nonesuch® to begin disappearing. One fine day, we’d run down the driveway after jumping off the bus and the house would be warmly and softly wrapped in a spicy aroma that seemed to lift my feet right off the ground. My little heart was bruised when she told me we’d have to wait. She liked her mincemeat pies to age for a few days before serving them. Oh, the agony! It seemed to beckon to me from the high shelf. It taunted me with its smell and gorgeous golden brown crust. When I inspected it more closely, and I did, I could see the succulent goodness of the filling that had bubbled out through the vents Mother cut into the crust. On the day the pie was finally cut, I wanted nothing more than to forego the vegetables and sinfully delicious biscuits Mother made for supper. I wanted mincemeat pie and only mincemeat pie. I wanted an entire pie for myself while the rest of the family shared the other one. But no, that wouldn’t do. I had to eat my beans and taters! Each bean seemed to be the size of an ordinary bed pillow. Every potato slice was like eating a towel and I was sure that if one more biscuit was shoved in my direction I would fall out of my chair, writhing in agony. A chorus of “I do! I do!” from five grinning mouths, ten eyes twinkling, and bodies leaned forward in anticipation. I can still hear Mother’s gentle laugh as she reached for the pie. “Are y’all sure you want some of this?” We all groaned. It was a familiar game, and we eagerly joined it. 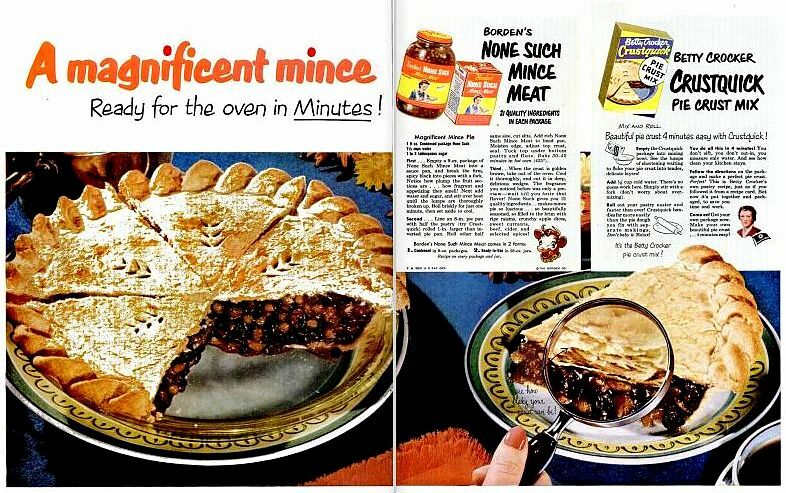 I don’t know why mincemeat pies have fallen out of favor, but I haven’t seen one in ages. I can’t remember the last time Mother made one. Some years back I happened to spy it on the shelf at the supermarket and decided to give it a go. It just wasn’t the same. I never made another one. I suspect Mother’s pies had that “extra ingredient” that doesn’t come from any supermarket. She loved making food for her family and that love seasoned every dish to perfection. As I’ve grown older I realize that my fondest memories of family have always been connected with food. Do you find that in your memory banks, too? I wonder what my chances are of getting Mother to make a mincemeat pie just for her and me. Oh, Mother…? 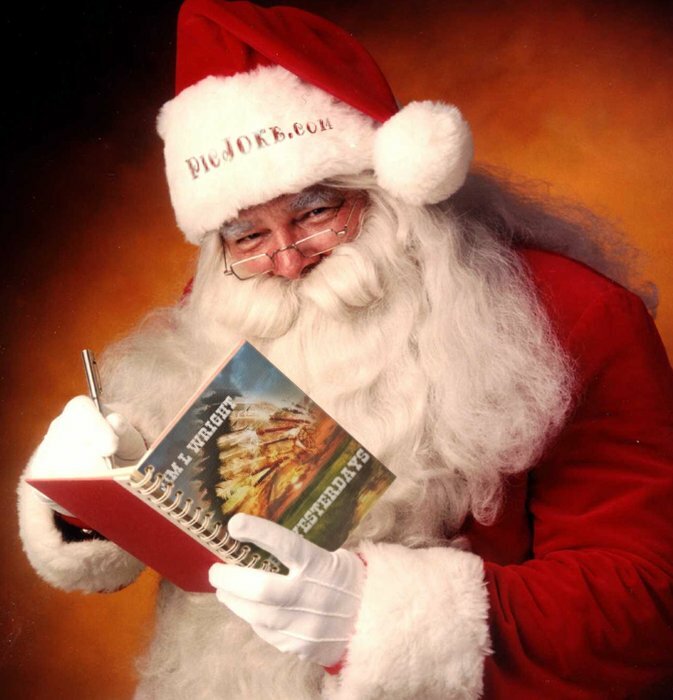 This entry was posted in Christmas, Memories, Random Musings and tagged Alabama, Christmas, Memories, Mincemeat Pie, Mother, South. Bookmark the permalink. You little stinker now you have made me want one. I think I’ll see if I can find it at the grocery store tomorrow. I loved this by the way. Buy some extra and we’ll make one when I get to your house.